The little Dorset village of Winterborne Whitechurch boasts a lovely medieval church. 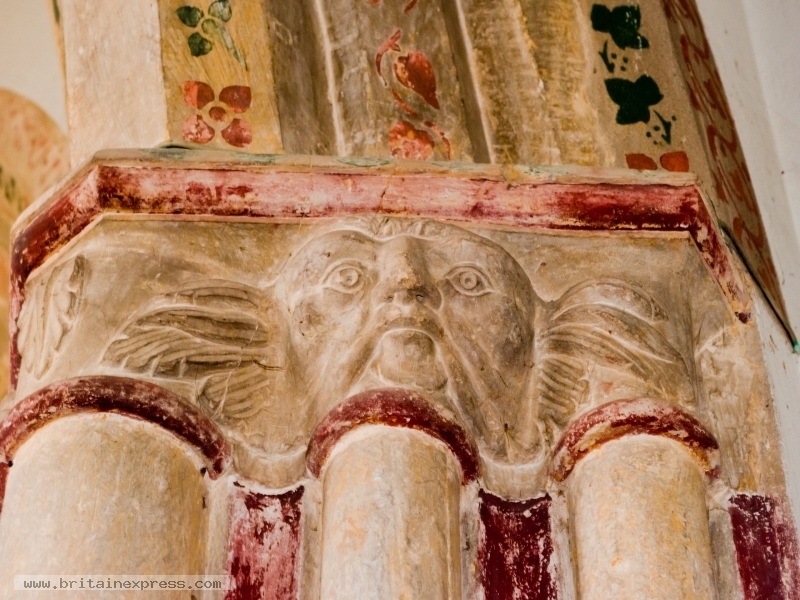 One of the delights of the church are a series of fascinating carved faces decorating the capitals of the chancel arch columns. Unlike many such carvings, these faces seem happy, even benign, rather than the grotesqueries one often finds. 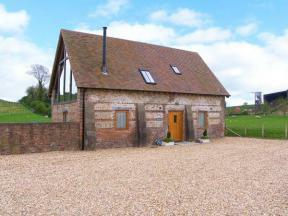 This detached barn conversion cottage is located near to village of Winterborne Whitechurch in Dorset and can sleep six people in three bedrooms.